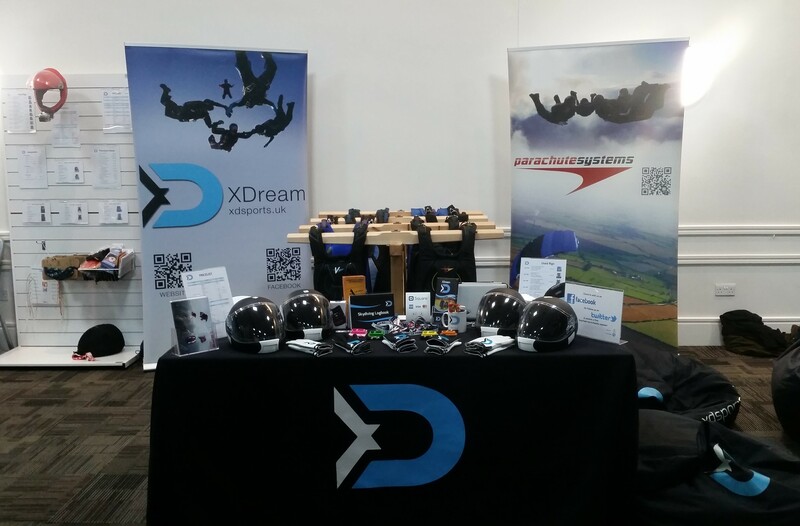 We’ve had a jam-packed 2018; setting up a new store as well as gathering new dealerships, visiting suppliers, and supporting skydivers through their progression in the sport. Our annual trip to BPA Skydive the Expo was a hit as always. Our stall means we are on hand throughout the day to answer questions, help you fit demos, or buy items at a discounted rate (the only time to do so!). We hope to see you there in 2019 (even if only to grab a freebie and say “Hi”). We started the season at Dunkeswell organising ‘Safety Day’. The event began with emergency procedures - both the drills and looking into different scenarios - “What would you do?”. Local coaches and instructors then gave talks throughout the rest of the day on their favourite topics: freeflying, off landings, and canopy choices, among others. Pizza and a quiz on the BPA Ops Manual ended the day, and we received great feedback from those who attended so we hope to run another Safety Day in the future. A big thank you to everyone who was involved. We’re expanding! 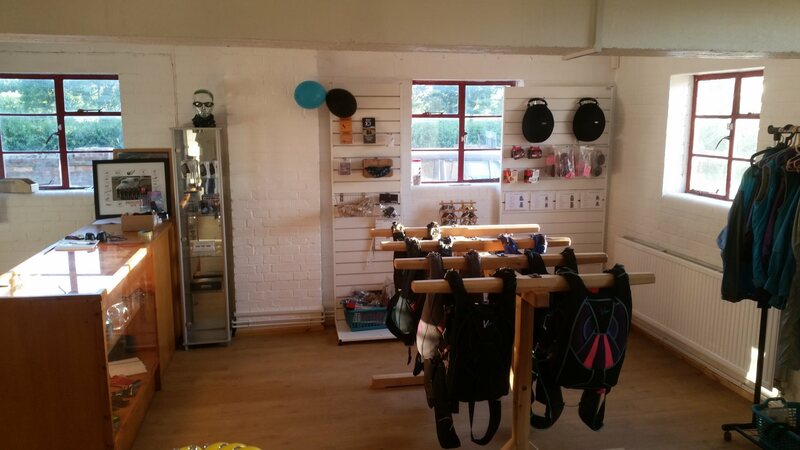 Our second store opened at Skydive Headcorn, Kent, where it’s run by Hayley (new owner of Symbi Suits). The new store is bigger than our first one so our demo gear has doubled. We opened our doors in June with a morning of free tea and cakes and we're now making a few more improvements over the winter ready for 2019. Feel free to pop in if you’re passing, we’d be glad to show you around. The best bit about a new store? 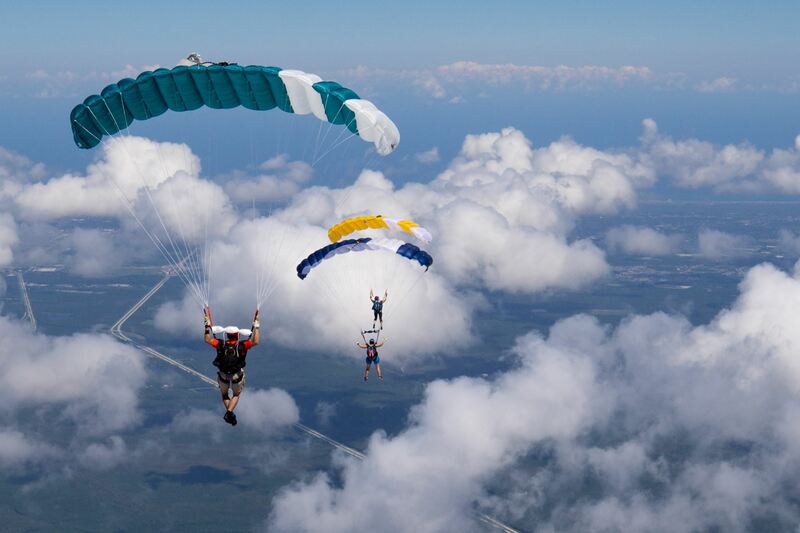 We’ve been able to meet and help some awesome skydivers in a new part of the country. This year we are very pleased to have new dealerships with UPT (Vector), Symbi, and AON2, to name a few. All of our dealerships are with companies that care about their creations, and we personally use and trust their products and expertise. In September, the team took a trip to DeLand, Florida to visit Performance Designs. What a week! The PD family were very welcoming; they took us on a tour around the offices and factory (and shop, we couldn’t help ourselves!). We even got lucky and spent the afternoon with their inspection and maintenance department where we learnt a lot of PD tips and tricks for checking canopies, heard many interesting and alarming stories of the lives of their canopies in the real world, and met a variety of passionate people. During our few days in the glorious sunshine, we also demoed the Compare4 range of canopies (Spectre, Pulse, Storm, Sabre 2), and the Silhouette (all 170 sqft). It was really fascinating to try these canopies one after the other and understand their unique characteristics. The aim of this was to get a better understanding of these canopies so we can provide our customers with a more personal account of how they fly, to make sure the best choice is made for that skydiver. We also flew the PDR and Optimum reserves - it’s good idea to fly your reserve as a demo if you can, with more height so you know how it handles when you need it most. Look out for the PD demo tours if you’re interested in demoing reserve canopies. As part of our corporate and social responsibilities (and human consciences), we’re doing our best to reduce any harmful impact we may have on the environment. We’re using less single use plastic in our packaging, utilising more items that are or can be reused or recycled, and contributing to a carbon offsetting scheme. 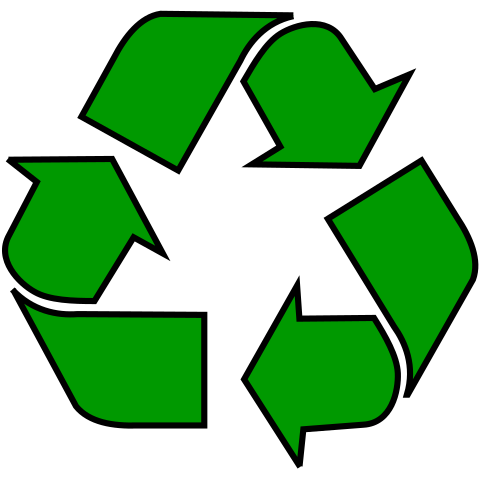 We’re also in touch with our suppliers working out ways in which we can reduce the amount of plastic sent with our stock too. We’re also sourcing more products from the UK. This means we reduce costs, reduce lead times and lower our carbon footprint. Win-win! 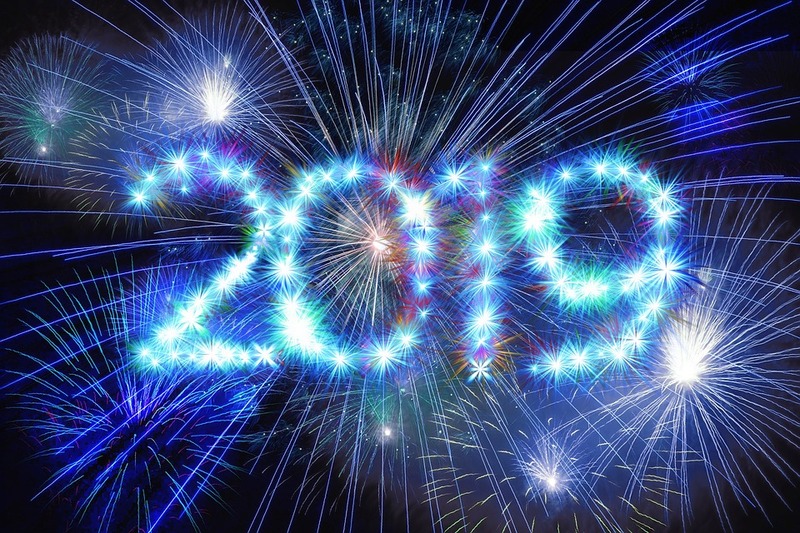 A busy 2018 means that we have plenty of plans for the new year, and we are very excited to see where 2019 takes us.